The following are a few examples of people, places, and things that inspire me and my work. Daniel Simon is a vehicle artist and designer who creates amazing vehicles from the past and future. Daniel Simon started drawing at the age of three, and has not stopped since. 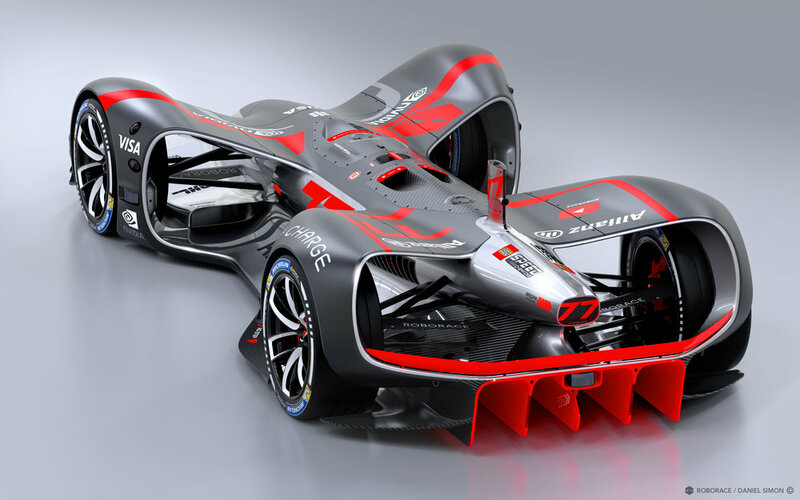 After obtaining his degree in automotive design at the internationally acclaimed University of Applied Science in Pforzheim, Germany, he enjoyed five years of explosively creative work at Volkswagen’s advanced studio near Barcelona, Spain. In 2005, Simon worked as a senior designer for Bugatti Automobiles. In 2007, his first book, Cosmic Motors, was published, opening the doors to Hollywood: he became vehicle concept designer on the feature film Tron: Legacy. Simon now works in Los Angeles, California, on a variety of concept-design projects for Hollywood productions and clients (see list below). Simon restlessly fantasizes about alternative worlds, and expresses his personal visions through the ever-expanding worlds of Cosmic Motors, The Timeless Racer, and DSX. Scott Robertson is another vehicle designer and illustrator who does concept work. With more than 18 years of experience teaching and creating curriculum on how to design, draw and render at the highest college level, Scott brings unique and unquestioned expertise to the presentation and communication of these subjects. He has authored or co-authored 13 books on design and concept art. In addition to books, he has co-produced more than 40 educational DVDs with the Gnomon Workshop of which 9 feature his own lectures. Scott formerly chaired the Entertainment Design department at Art Center College of Design that he helped to create. He frequently lectures around the world for various corporations, colleges and through his own workshop brand, SRW. In addition to teaching, Scott has worked on a wide variety of projects ranging from vehicle and alien designs for the Hot Wheels animated series Battle Force Five, to theme park attractions such as the Men in Black ride in Orlando, Florida, for Universal Studios. Some of his clients have included the BMW subsidiary Design-works/USA, Bell Sports, Giro, Mattel Toys, Spin Master Toys, Patagonia, the feature film Minority Report, Nike, Rockstar Games, Sony Online Entertainment, Sony Computer Entertainment of America, Buena Vista Games, THQ, and Fiat, among others. Not a person or a place but a thing. 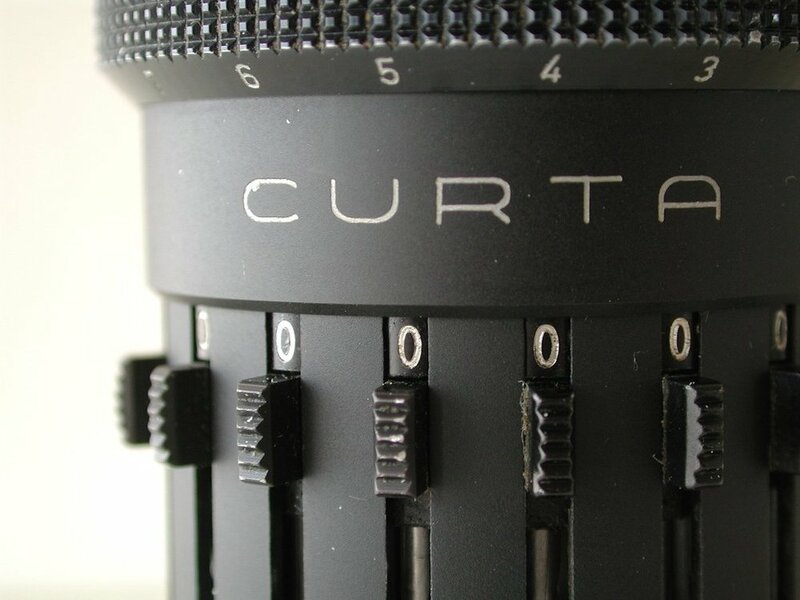 The Curta calculator is one of my favorite devices not only for what it does but for what it stands for. This amazing little device was conceived and designed by a prisoner in a Nazi named Curt Herzstark in a Nazi concentration camp who designed the whole thing in his head and then on paper. Its amazing because of what it does but also because its a reminder that you can never let your environment dictate your attitude or your creativity. My Curta is used and well loved and is so satisfying to use in this world of smart phones and other disposable technology.